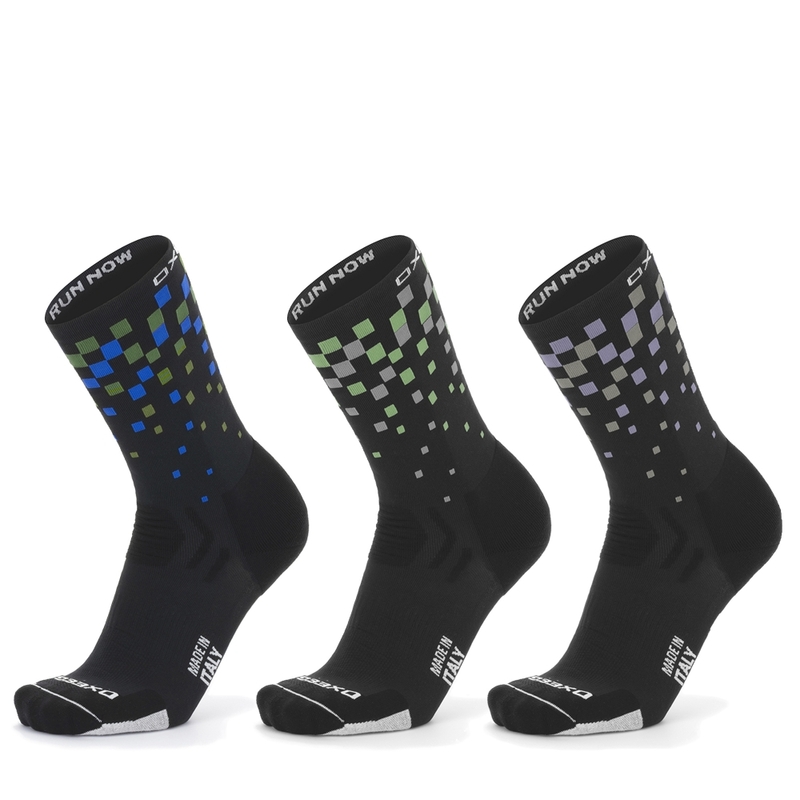 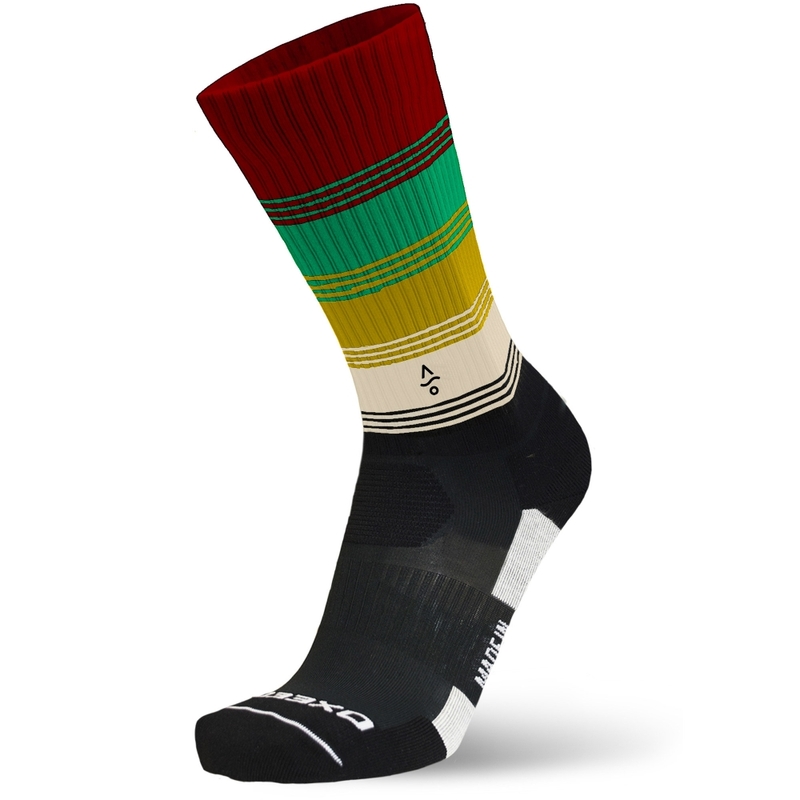 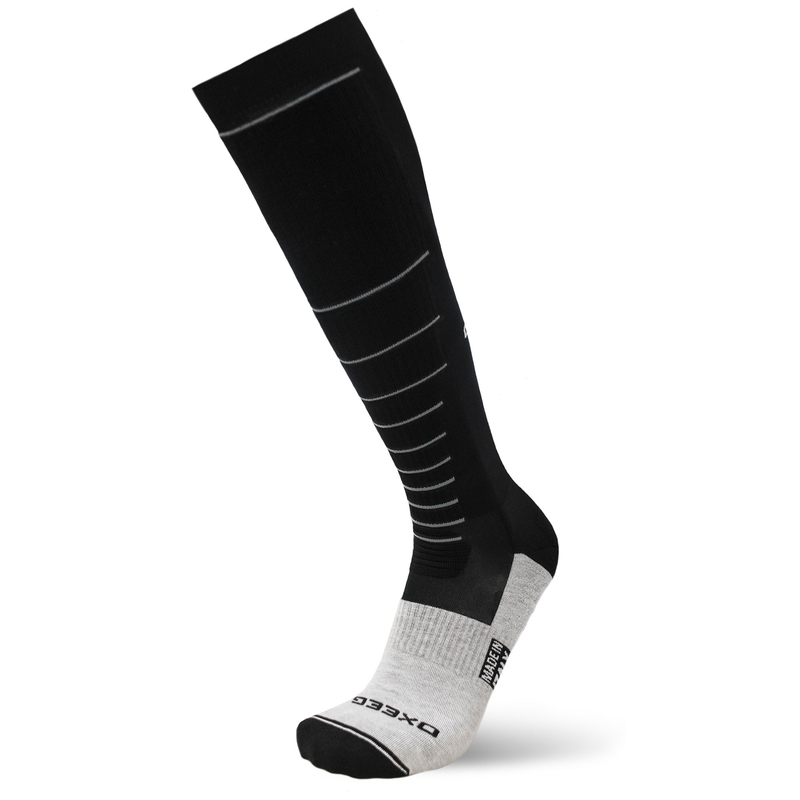 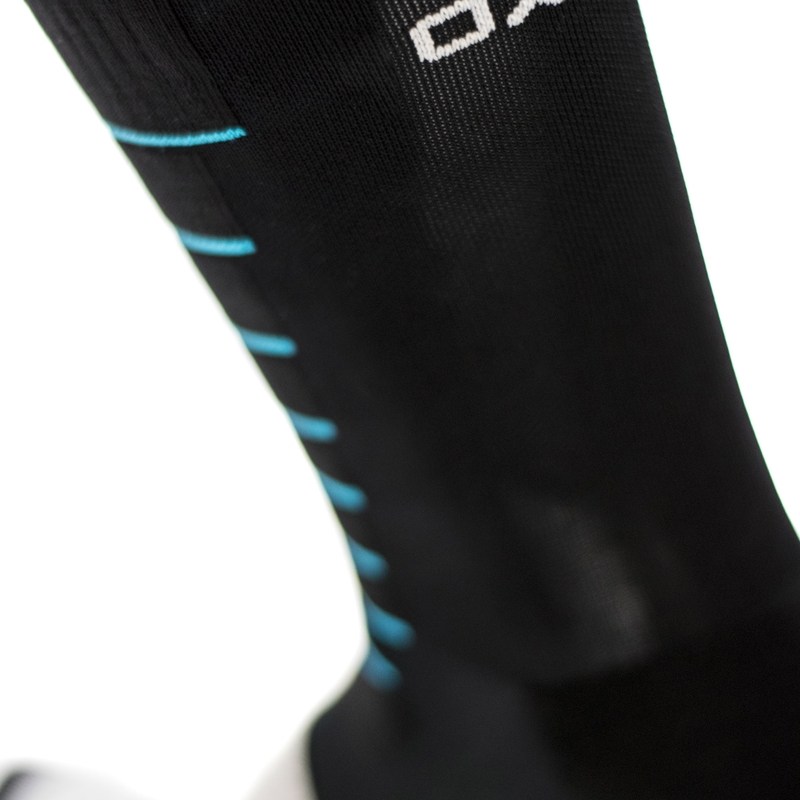 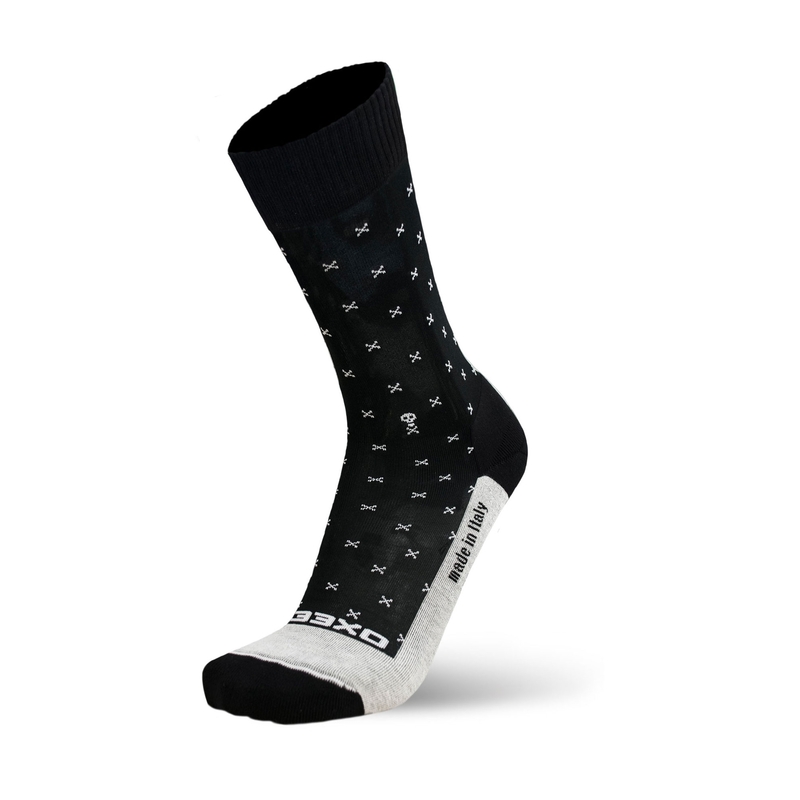 The Oxeego training socks is breathable and suitably reinforced guarantees excellent wear resistance, a large capacity to absorb moisture and high antibacterial activity, offering comfort and excellent performance during your workouts in the gym and in the outdoor sports . 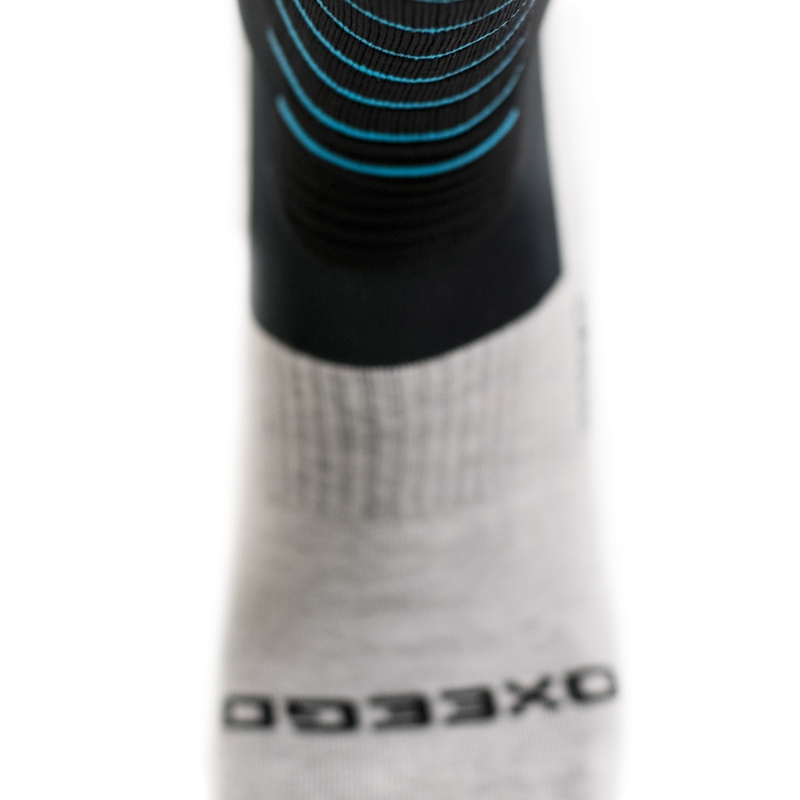 Its structure is made with technology Oxee O², which takes full advantage of the energy emitted from the body (increases oxygenation up to 24%), while the sponge that covers much of the foot is made with technology Oxeego Antibacterial, which has excellent antibacterial properties and high capacity for moisture absorption. 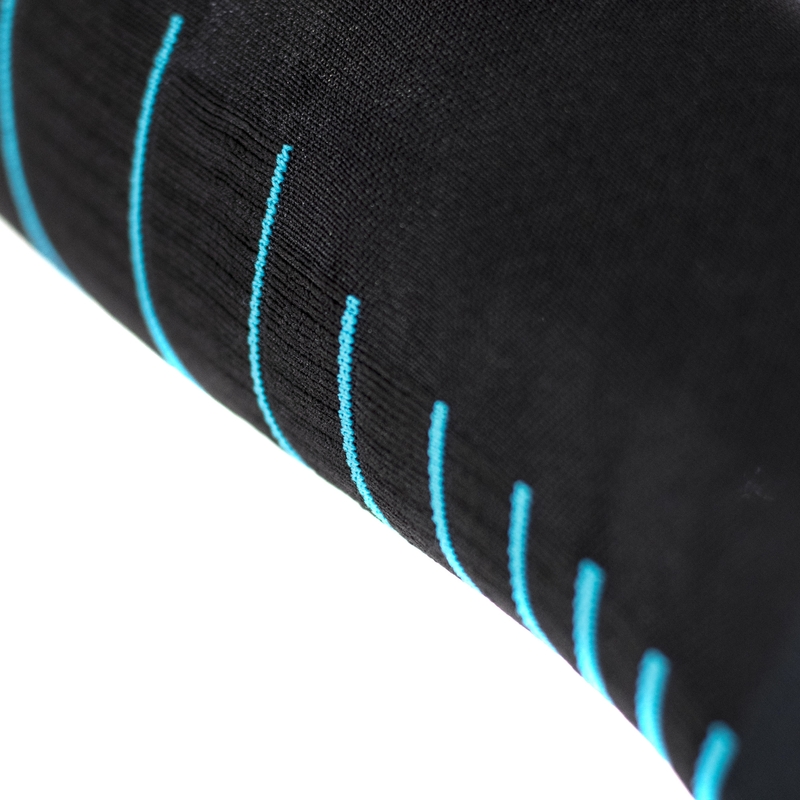 The cover is present up to the upper part of the heel to prevent irritations caused by the friction with the shoe. 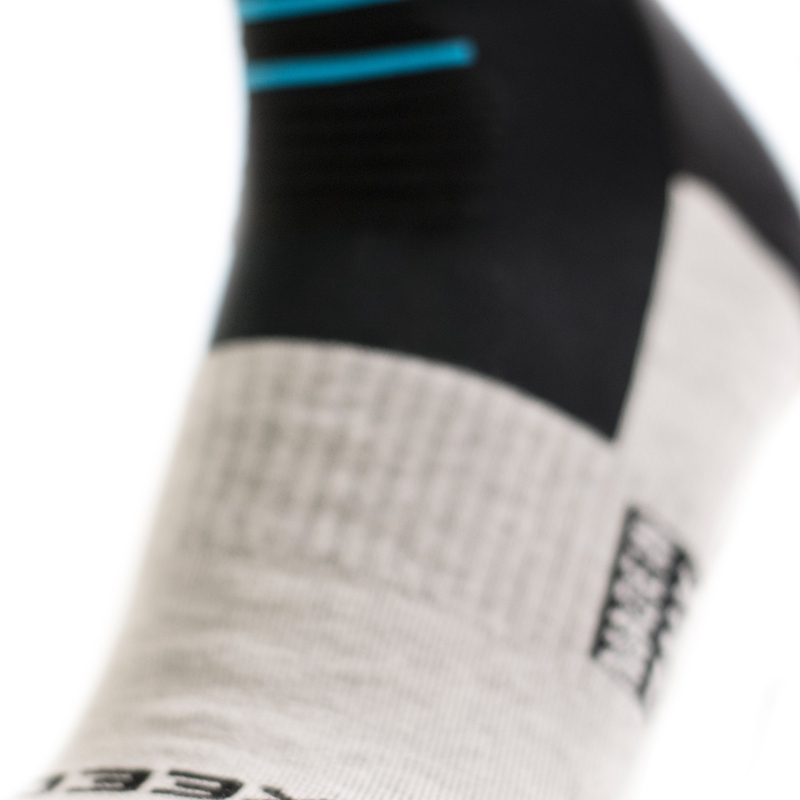 At the center of the foot there is also a large space ventilation allowed by a circular band that contributes to a proper transpiration of the sole of the foot.